make some time to focus on the birth of Jesus and share His love with others. 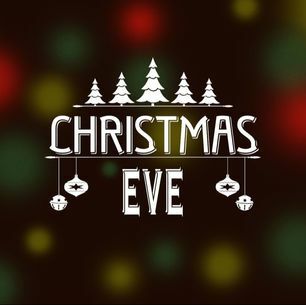 Please plan to attend one of our Christmas Eve services. Invite your friends and family too- it will be a memorable way to worship together! Wishing you a Merry Christmas! There will only be one Sunday morning service on this day (at 10am). Operation Christmas Child is a project of Samaritan’s Purse, an international relief organization. The mission is to provide local partners around the world with shoeboxes filled with small toys, hygiene items, and school supplies as a means of reaching out to children in their own communities with the Good News of Jesus Christ. We ship these simple gifts outside the United States to children affected by war, poverty, natural disaster, famine, and disease; and to children living on Native American reservations in the U.S.
Our Christmas/Advent series will begin on December 3rd and conclude on Christmas Eve. 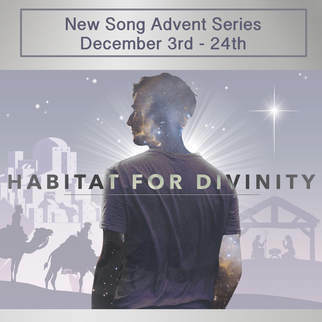 We hope you will join us during this Advent season; celebrating the true meaning of Christmas- the birth of Jesus! 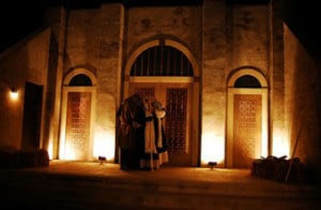 Bethlehem Walk is an interactive, outdoor drama where visitors experience first-century Bethlehem and become immersed in the sights, smells, sounds and voices from a time in history that changed the world, from the birth of our Savior to an empty Jewish tomb. Starting on Wednesday, November 29th and continuing through Sunday, December 3rd, Bethlehem Walk is a free gift to the community sponsored by Salem Baptist Church in Goochland County (just 6 miles west of Short Pump). The tour is outside and takes approximately 45 minutes to complete (not including wait time), so dress appropriately for the weather. To see the full schedule, click here. New Song's Giving Tree is up and decorated! To participate, you just need to pick a tag off of the tree and purchase the item pictured. 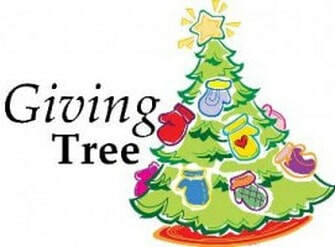 All donated items should have their tag attached to the gift and be placed back under the tree. For gift cards, we will have a special box designated at the Connection Center. There are also tags you can grab for warm socks, hats, gloves and blankets that will be distributed to the homeless and given to MCEF. All items should be brought to the church by Sunday, Dec. 10th, to be delivered in time for Christmas. Thank you for thinking of others during this festive & joyful season! Our Christmas Offering this year has been designated to support three causes: MCEF (Mechanicsville Churches Emergency Functions), the Financial Assistance Fund, and the Community Services Projects Ministry. MCEF is our local one-stop-shop that provides food, linens, baby supplies, clothing for all ages, household repairs and transportation for persons in need living in the 23111/23116 zip codes. New Song's Financial Assistance Fund helps those in crisis with rent/mortgage, utilities, prescription costs, groceries, etc. Community Service Projects is a brand new ministry that will allow us to assist with projects that exist in our community where we can come together and make a difference in a variety of causes, like necessary home improvements, missional items, and service projects. Can you help us this year to reach out to those in need? 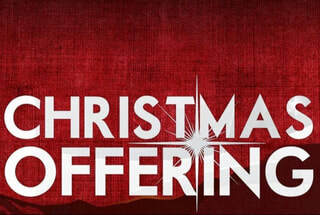 Please indicate "Christmas Offering" on your contribution or your e-giving donation, or use one of the Christmas Offering envelopes located at the Connection Center. Thank you for your generous heart for others! 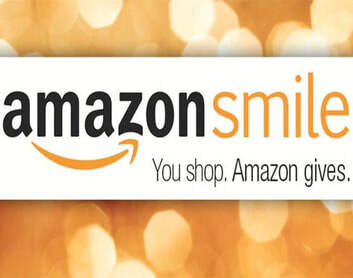 This will link your Amazon account to support New Song...it's as easy as 1-2-3! Questions? Just ask us at info@newsongumc.org.